To go into further detail, what is up? Left? Right? You can get a good by looking at the auroras formed by the poles, but you still don't know if the planet is tilted or not, is there some way to tell what way is, up, down, etc. What way is which way? You do if you look at the axial tilt information in the HUD. To go into further detail, what is up? Left? Right? All of these are relative to your camera's position, and in real life to your position on the globe. In space the whole "what is x direction" is pointless and completely relative. Up is whatever you want it to be. In the case of SE if you press R you are moving up, if you hold down Q/E and rotate 180° and press R what was your down is now your up. Relative to earth, I guess you could say. If you flipped that image upside down, some people might find that a little odd. That's why I'm trying to say. Trying to define up universally gets very silly, no matter what system you use. For a person, locally, up is zenith, or the direction opposite the center of the Earth. Therefore no two people have the same up, they all point in different directions. 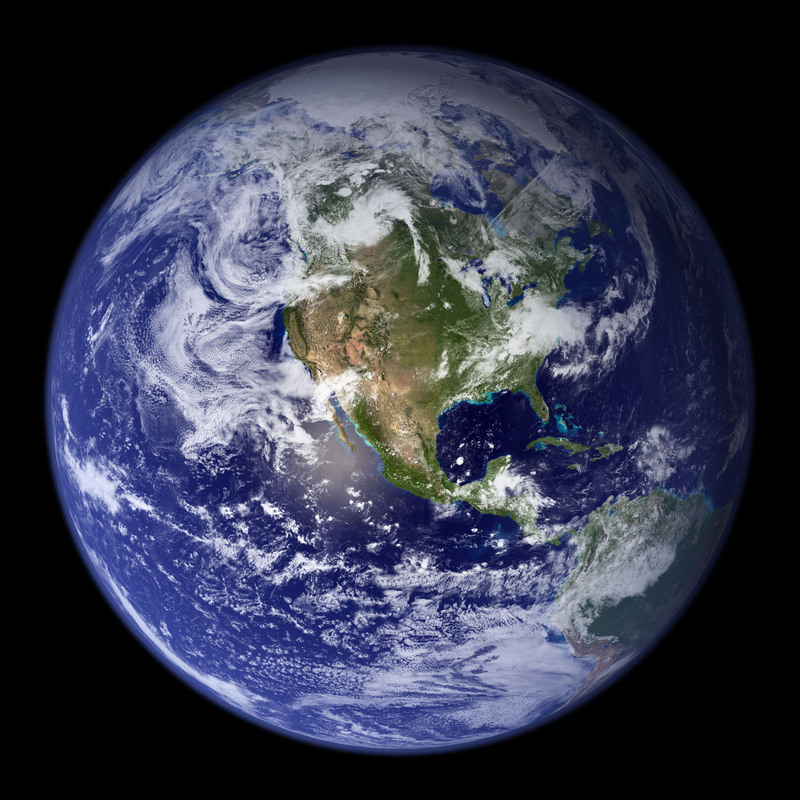 Globally, up is considered the direction toward the North Celestial Pole, because the majority of the population lives in the northern hemisphere. 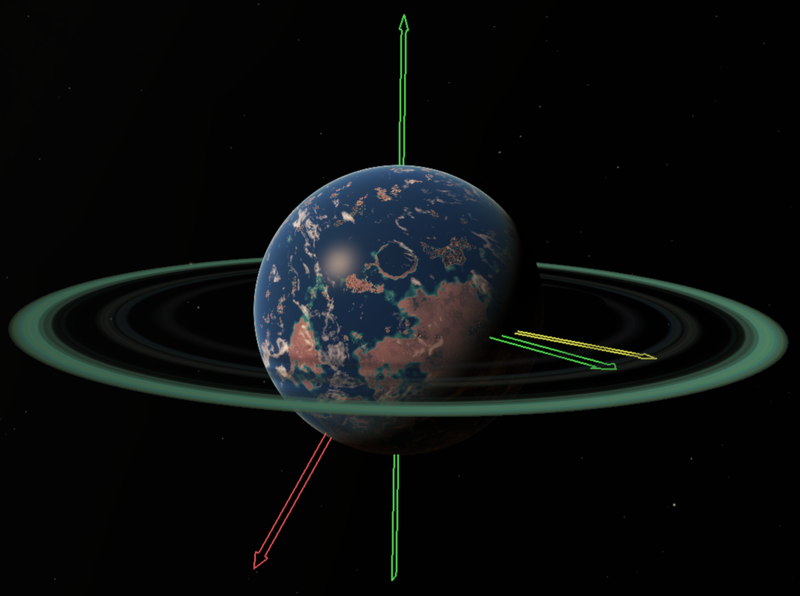 In the solar system, up may be considered to be the angular momentum vector of the Earth's orbit. That is, perpendicular to the Earth's orbit and northward (following right-handed rule in physics). In the galaxy, you might use the galactic coordinate system, with equator corresponding to the disk. All of these are totally arbitrary, we just use what is most simple and useful for the purpose at hand. So, to your question, I think you need to think about reference. You say with respect to Earth, but what does this mean? Do you mean the rotation axis? Or the Earth's orbit, which will give you an answer that differs by about 23 degrees? For objects outside the solar system, let alone outside the Milky Way, I think an Earth-based reference system is only going to be more trouble than it's worth. Instead you may consider on a local basis the object's rotation axis, or the orbital plane of the planetary system in question. Like DoctorOfSpace said it can be whatever you want it to be, but some choices may make more sense than others. Up is whatever is most convenient to define as up at any given moment, or failing that it's whatever direction your head is pointing. There's no such thing. That is a standard orientation, with north facing the top of the frame, but the only reason we prefer to see Earth that way is because it's how we're accustomed to seeing it. If globes and maps were presenting with south facing top then we would feel like south was up. It's all arbitrary. Quoth Ender's Game: "In zero-G, there is no up or down." You've all answered quite adequatelly, but I do understand where he's coming from. There's a standard in geographical representation, that also extends to other planetary representations, portraying north up. That's why when you picture Mars in your mind, Vallis Marineris is flowing from the Tarsis mountains in the left to the northern lowlands in the right, for instance. It's true that this is just a convention, but it's a powerful one. So SE could have a command, or a key, similar to the one that levels your viewpoint with the horizon when you're not too far from a body's surface, that orients north upward. I can imagine a couple of situations when that would be not only comforting for people not too familiar with the arbitrary nature of such conventions, but also useful. That or a planetary grid. A planetary grid would also work more or less to the same effect. Well, to also quote Ender's Game: "The enemy's gate is down." There's already a key to level with the horizon in the direction that you're facing (which is more useful than facing north when you're near the planet's surface anyway) and you have lat/lon information in the HUD, so from space you can easily determine where the poles and equator are. A planetary grid would be a nice addition, but it's not necessary for orientation. And people having to get used to there not being a definite up or down is a good thing, a valuable lesson about the way things work in nature. SE is first and foremost an educational program, after all. There's already a key to level with the horizon in the direction that you're facing (which is more useful than facing north when you're near the planet's surface anyway) and you have lat/lon information in the HUD, so from space you can easily determine where the poles and equator are. Actually, no, it not only is not that easy, it is mostly quite unintuitive. The coordinate information you have in the HUD refers to the point you happen to be hovering over. From that bit of data, you get zero information on where would the cardinal points be, since you don't know where you're facing. Only by moving can you kinda orient yourself, and rather vaguely. And I'd add that this is by no means realistic. If you're on a ship orbiting a celestial body familiar enough for you to know which latitude and longitude you happen to be flying over, you'd most certainlty also know which way is north without having to maneuvre around. True, there's the orientation arrows. But they are useful only at a given set of distances from your body of interest. If you're too close or too far away, they are rendered useless. From that bit of data, you get zero information on where would the cardinal points be, since you don't know where you're facing. Hold right mouse button while in space. Move one way. Move another. Mission accomplished. Or, for an easier way (and the best thing short of a planetary grid), turn vectors on. This will mark the poles, 0 lat/0 lon, and other information. Green arrow through the planet is the axis of rotation, pointing towards north. Green arrow perpendicular shows coordinates 0, 0. Yellow arrow shows the direction of the parent body. Red is the velocity vector. Anyone who wants instant direction to north has that as an option. If you're too close or too far away, they are rendered useless. If you got too close without orienting yourself before going there, then you don't care about orientation. If you're too far away, then "up" becomes irrelevant (and the grid you suggested would be equally useless in that case as well). Not really. There are several situations where that falls way short of solving the problem. Just one possible example: if you want to take a set of pictures of the planets and/or moons of a system, all with the same orientation, you're in for a big disappointment or a whole lot of time wasted making minute adjustments, which would still end up in imperfect results. If you got too close without orienting yourself before going there, then you don't care about orientation. Not so. When you land, for instance, your viewpoint does some fancy maneauvres, pointing you somewhere I'm still to understand exactly where, since there doesn't seem to be a general rule (or at least I don't know what it is). However oriented you are in orbit, however oriented you want to be when landed, landing is always disorienting. Unless you just drop down to the surface instead of using ctrl-G, which can also be somewhat tricky, especially if you're not that experienced in the use of the program. This would depend on the specifics of the implementation (an overhead replacement grid could show you the same information when landed, for instance) but yes, as a general rule it would. In Celestia someone made a script that transformed the program into a sort of planetarium, once one was landed, showing the 4 major cardinal points plus a bunch of other information, all pretty useful, but from what I've been testing SE's scripting commands don't seem to be anywhere near as sophisticated as they'd have to be to do something of the sort. However oriented you are in orbit, however oriented you want to be when landed, landing is always disorienting. Not for me. I can always remember which direction I'm pointing when I want to. You can even use objects in the sky to get your bearings, just as in real life. And if you want to fly directly north, just turn until the latitude changes in the positive direction and the longitude stays constant. It would take about 5 seconds, which is about the same as any automated process. 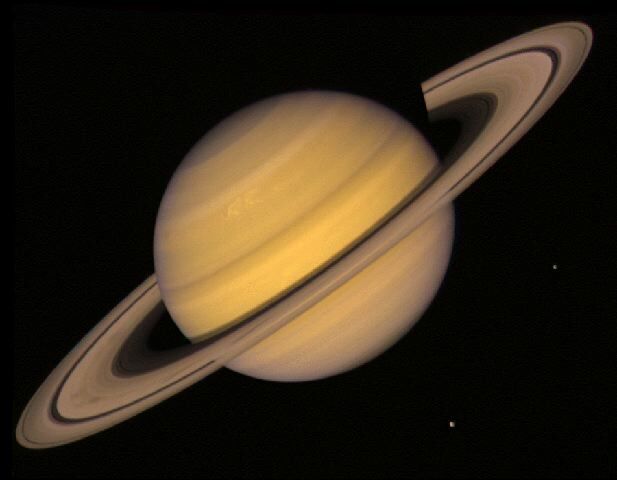 Just one possible example: if you want to take a set of pictures of the planets and/or moons of a system, all with the same orientation, you're in for a big disappointment or a whole lot of time wasted making minute adjustments, which would still end up in imperfect results. In which case the vectors method works sufficiently well. from what I've been testing SE's scripting commands don't seem to be anywhere near as sophisticated as they'd have to be to do something of the sort. Celestia had comprehensive support for Lua scripts. SE at present only has basic support for a few commands custom-written for it. The two scripting systems are fundamentally dissimilar, hence the major difference in functionality. I don't agree with anything you're saying above (except the bit on scripting), but I'm not going to go into a "oh no it isn't" match. Can we at least agree that you're doing it the hard way and that there would be much easier ways to do it? If so, can we also agree that there'd be no harm done in having those easier ways available for those who wanted them, at the same time leaving those who don't want them entirely free to use whatever methods they prefer to do the same thing (or whatever else they want to do)? You see, in my perfect world, SE would have not just the G or End keys with their current functionalities, but also a full go-to box, where one could select the body, the coordinates in that body, the height above that body's surface one wishes to go to and the orientation one wishes one's point of view to be in once one gets there. Actually, there's one further reason why I do prefer this simple method over your convoluted ones. At this point it's even the main reason, although that will hopefully change in the future as the program gets more polished: I can't use it for very long until it overflows the memory and crashes. My SE sessions last at most half an hour, usually less, on occasion only a minute or two if I forget to lower specs all the way down the last time I used it or as soon as it loads. The more straightforward the method to do what I want is, the less textures and shaders and whatnot have to be loaded before I get the results I want, and the more productive (and longer) is each SE session for me. If I could put all the flying aside and just go where I want to go, appearing there automagically and already facing the right direction, that's how I'd spend the vast majority of my SE time. I'm not arguing that SE shouldn't ever have the functions you suggest. I'm saying that there are viable workarounds that exist currently, in some cases ones which are nearly as convenient as what you suggest, which makes adding those functions a low priority issue. I'm simply pointing out ways in which such things can be accomplished in SE right now. Anything beyond that (additional relevant functionality, necessary threshold of ease for something to be considered acceptable, etc.) is outside the scope of what I care to discuss.